With over 125 retail shops that offer the best of the shopping pulse in Bhopal, the DB City Mall is every shopaholic’smust-see when in the city. The mall is the largest in Bhopal and is at its hustle-bustle best during weekends and festive season. Do stop by at the place to catch a trending movie or simply enjoy the many eateries that serve delicious food. The place is home to some of the biggest retail brands that complete the experience. Restaurants & Cinemas Hours may vary. 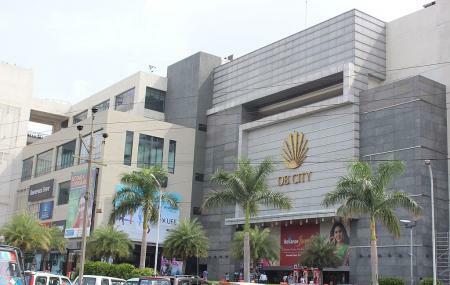 How popular is Db City Mall? People normally club together Regional Science Center and State Museum Of Madhya Pradesh while planning their visit to Db City Mall.